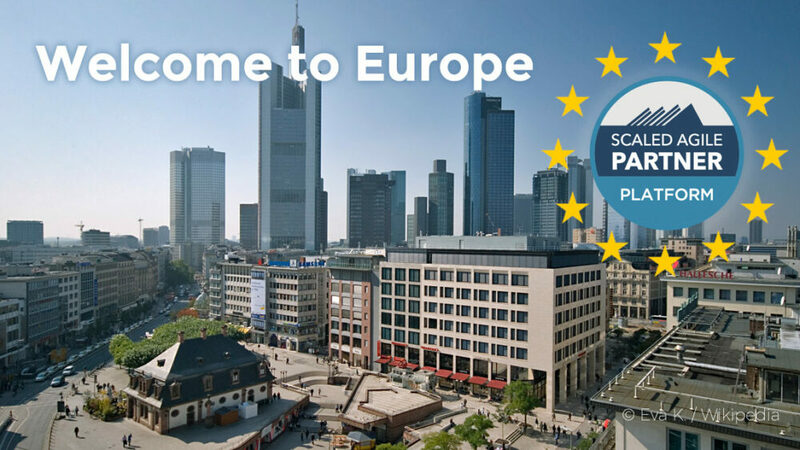 Let’s meet at SAFe® Summit 2018 in Frankfurt! All-American is Scaled Agile Framework, but starting 2018 you no longer need to hop the Pond to learn the best agile practices. 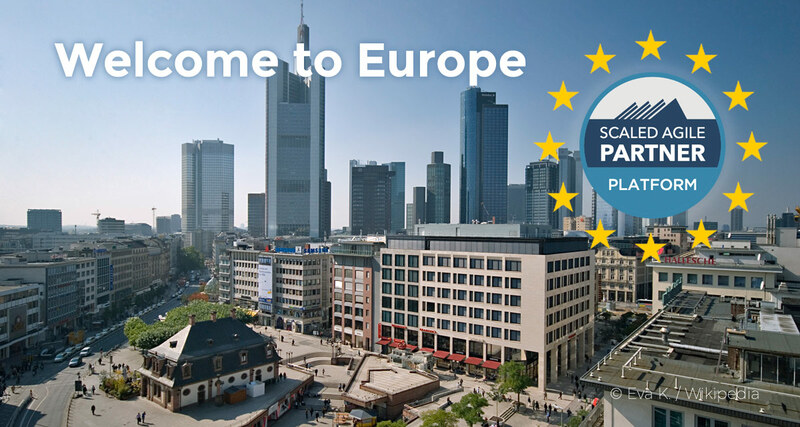 SAFe® Summit comes to Europe. Let’s meet in Frankfurt, Germany between 25 and 28 June. What’s on the agenda? 25-26 June 2018. Pre-conference training: learn the principles and practices of DevOps in SAFe. 26 June. Summit Partner Day: for Scaled Agile Partners and their SPCs, SPCTs, business, marketing, and sales leads. 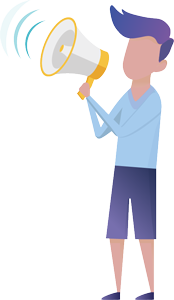 Partners will enjoy actionable, targeted content on selling, supporting, and deploying SAFe® products and services. 27-28 June. Regional SAFe® Summit: two days of regionally focused keynotes, technical sessions, customer success stories, exhibits, and unlimited networking. Sheraton Frankfurt Airport Hotel & Conference Center, 50 m from Terminal 1 of the Frankfurt hub. Note that the German summit has been prepended with “Regional”, so it’s 2018 Regional SAFe® Summit, Europe. The regular SAFe® Summit takes place in Washington D.C., on October 1-5, 2018 and SoftwarePlant will be there, too. Exhibitors of the 2018 Regional SAFe® Summit include Xebia, Rentouch, Pretty Agile, Panaya, Nitor, Ivar Jacobson Intl., Gladwell Academy, Flowsphere Scaled Agile Professionals, CGI, Botron Software, AgileCraft, ca technologies, Accenture SolutionsIQ, Pedco Managed Process Services, SoftwarePlant, Kegon. How was it last year? Cloud version and improved Project Portfolio Management (PPM) in BigPicture Enterprise 2019. What’s changing?